Blogs can be a funny thing – as can social media in general. At best, a blog post can provide perspective and perhaps constructive criticism. At the other end of the spectrum, they can appear to attack or deride (albeit often deserved). Far too seldom, though, do they celebrate or thank or spotlight something or someone that, though they may be just doing their job, deserve the accolades. Friday night I returned home from the gym and dinner to hear what appeared to be water running. The house smelled faintly of fresh water and the living room baseboards to my boiler echoed a slight waterfall. Upon examination of my basement I was shocked to find water literally streaming out of the recessed light fixtures in my basement ceiling. Obviously a pipe somewhere had broken And though I had no way of knowing how long this situation had been taking place, a soaked carpet in the rec room area told me things were not good. 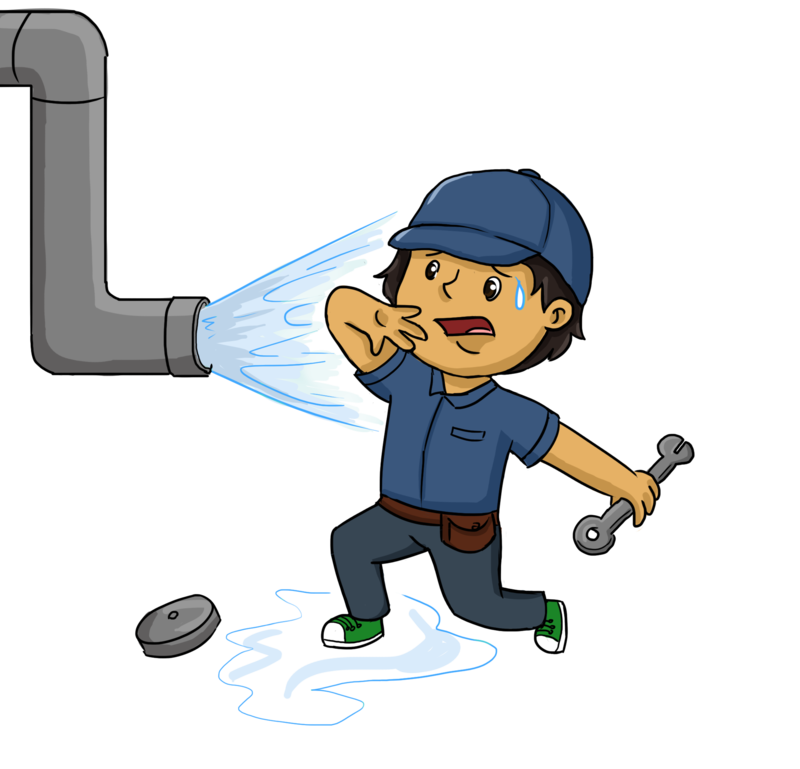 A frantic call to an emergency plumber, Thornton & Grooms, lead to a near immediate call-back. As I was unable to locate the correct water shut off, T&G had a brilliant solution: Call them back and use Facetime – which I did to ideal effect as we sleuthed out the location (behind the washer and dryer). Mind you, this was 9pm at night and they had been literally inundated all week with similar calls for help. A crew was at my house first thing the next (Saturday) morning and discovered the issue inside a wall. After fixing the problem, the plumber left. Not five minutes later a spicket blew. The plumber was again back in minutes to tackle that issue. On to the insurance claim, cleanup and contractors. My point in relaying this story is that this company (while paid well for their emergency work) I feel went above and beyond in problem solving and corrective action. They used creativity and shared expertise. They did what they said the were going to do – at the spur of the moment and when I was pretty well into panic mode with water pouring into my basement. Superior customer service. Outstanding communication. Getting the job done right. It is a recipe for success for all of us entrepreneurs, business owners and anyone who wants to attract and retain customers. It is worth a look, emulating and a thank you.